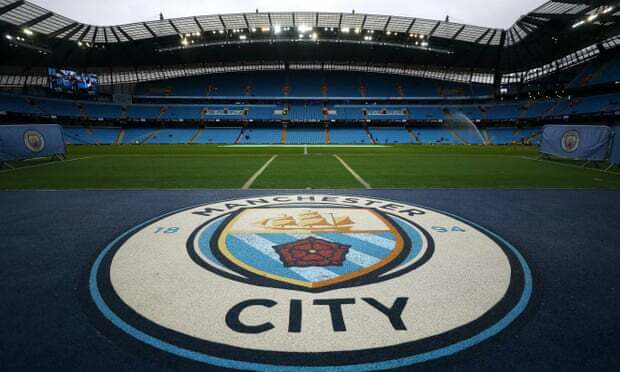 Manchester City could be banned from the Champions League, perhaps as early as next season, as UEFA looks set to take strong action should the club be found to have flouted Financial Fair Play (FFP) rules. An independent investigation by European football’s governing body into City’s behaviour was recently opened after information was made public by the Football Leaks hack and published in the German magazine Der Spiegel alleged City used sponsorship deals to circumvent rules on how much money owners can put into a club. At a meeting of Uefa’s executive committee in Dublin the president, Aleksander Ceferin, described the investigation as “a concrete case” and pledged an outcome “very soon”. Uefa officials believe the integrity of one of the organisation’s key rules is under threat and that sporting sanctions are the only appropriate response should City be found to have flouted them. The Premier League champions were previously fined £49m for contravening FFP in 2014 but avoided a more severe punishment and subsequently had the fine reduced to £18m after complying with operational and financial measures agreed as part of the punishment. In one correspondence Jorge Chumillas, City’s chief financial officer, appears to reveal that an apparent sponsorship deal by Etihad Airlines, worth £68m to the club, was in fact largely to be paid directly to City by the club’s owners, the Abu Dhabi United Group (ADUG).